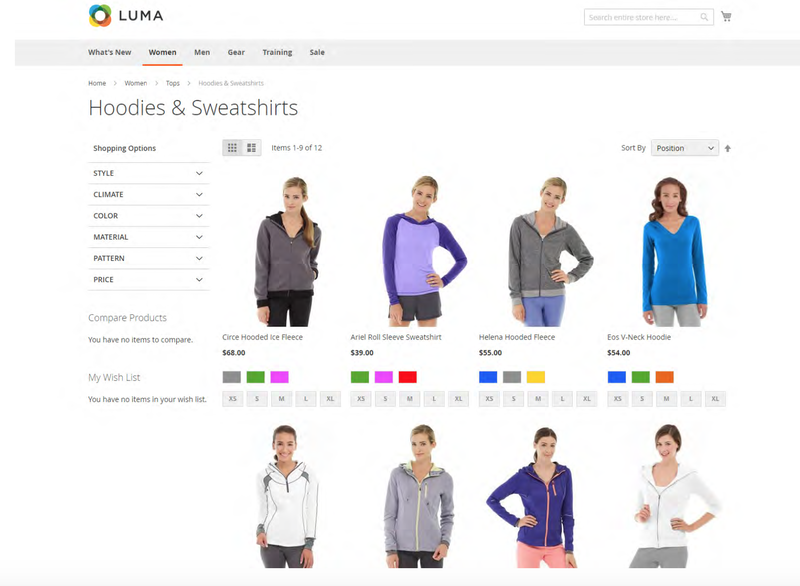 With the right product layout you can move your customers forward to buying from you. 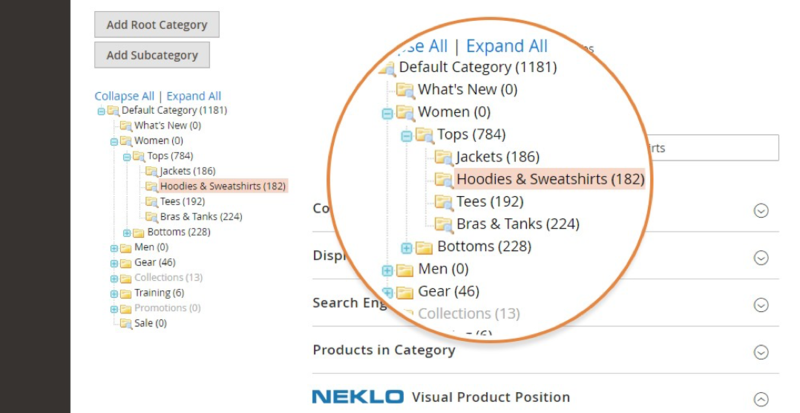 Make sure customers that browse the catalog see offers that will spark their interest first. Once you install the Visual Product Sorting extension, you will see how the products are located on a page right from the admin panel. You can put specific products that are new, on sale, or just popular in your store higher, or group them according to your marketing purposes. The extension is easy You will be able to set up your own custom order for the products to be listed and see the changes introduced on a page at once. The extension allows you to set a number of rows, columns in the product grid and a number of products on a Category page. 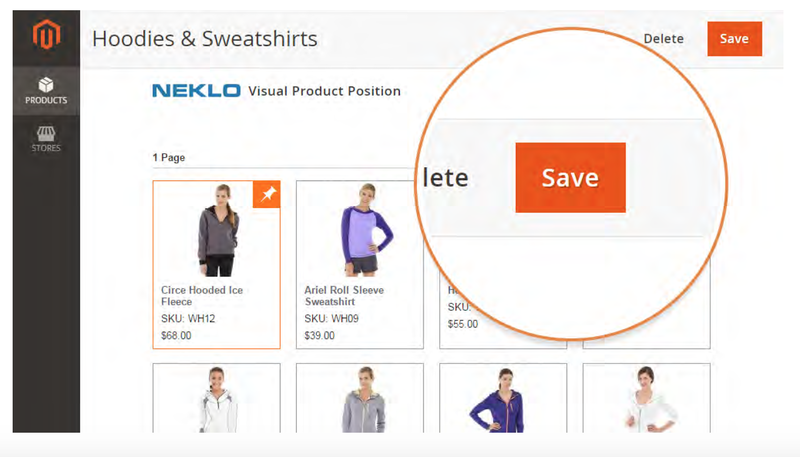 For each of the catalog products there will be an image displayed, making it easy for you to find what you want to edit. Also there is an option to hide disabled and out of stock products. 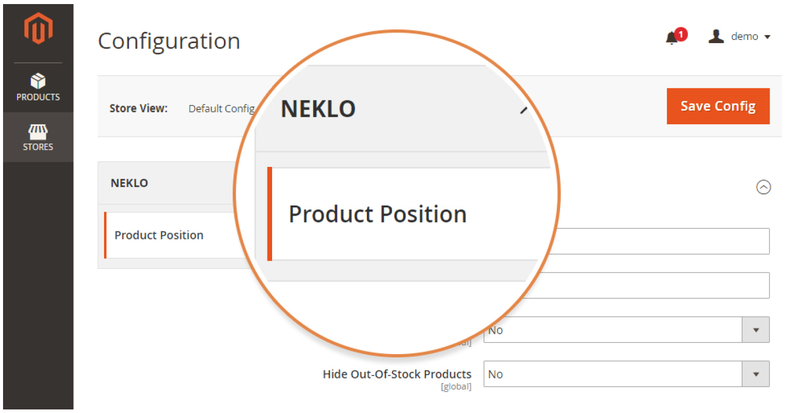 With the Neklo Magento 2 Page Builder you don’t need special programming skills. The extension is managed intuitively in admin panel without code changing. Every Time you make some changes to the grid, it is saved automatically. 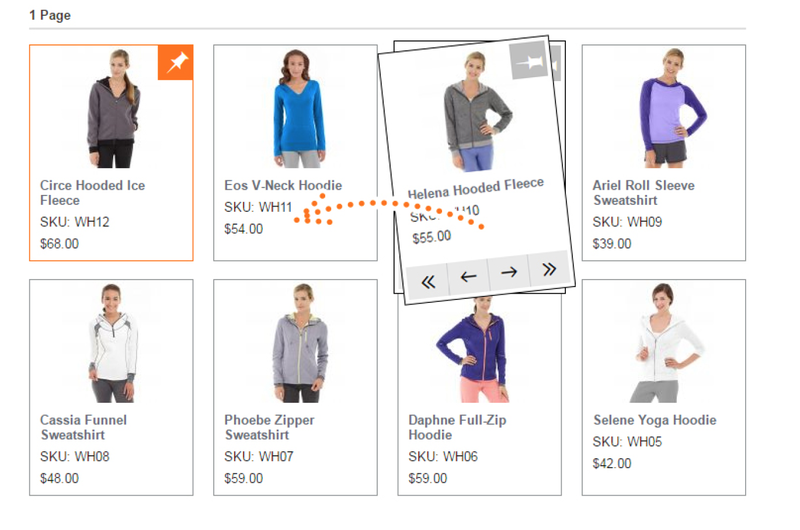 For each of the catalog products there will be an image displayed, making it easy for you to find what you want to edit. 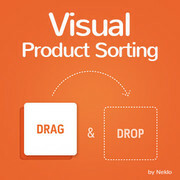 The most important feature of the Visual Product Sorting extension is a Drag & Drop function. You can change product position in admin panel manually by dragging product wherever you need in the product grid. It is a fast and convenient way to build a category page. If you need you bestseller products to be always in the first place on a page, you can pin them in a certain position. You can pin any product to a specific position on the page. This position will be fixed. 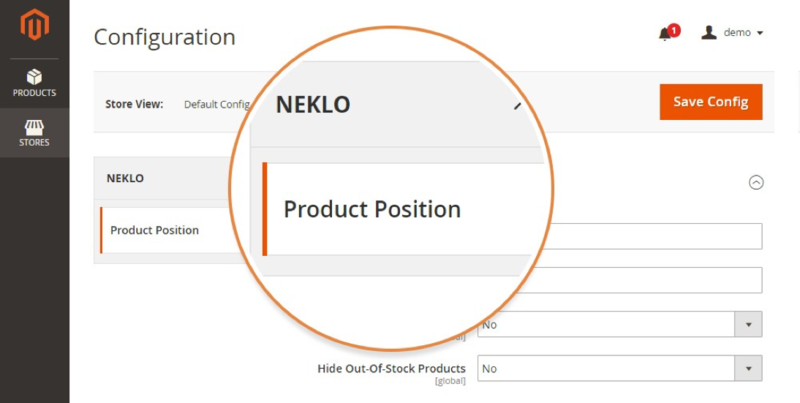 Adding of new products or reordering of other products will not affect the position of a pinned product. Visual Product Sorting is a tool you get full control over the page contents and create convenient page navigation among similar products from the admin panel. Show the strong points of your product range by arranging their visual presentation.